The use of highlighter is definitely one of my staple items in my kit. Using a good highlighter, and applying it correctly, looks amazing in photographs and enhances the natural luminous quality of the skin. I use it on almost all of my bridal clients to subtly enhance the high points of their features, as well as highlighting the inner corners of the eyes. 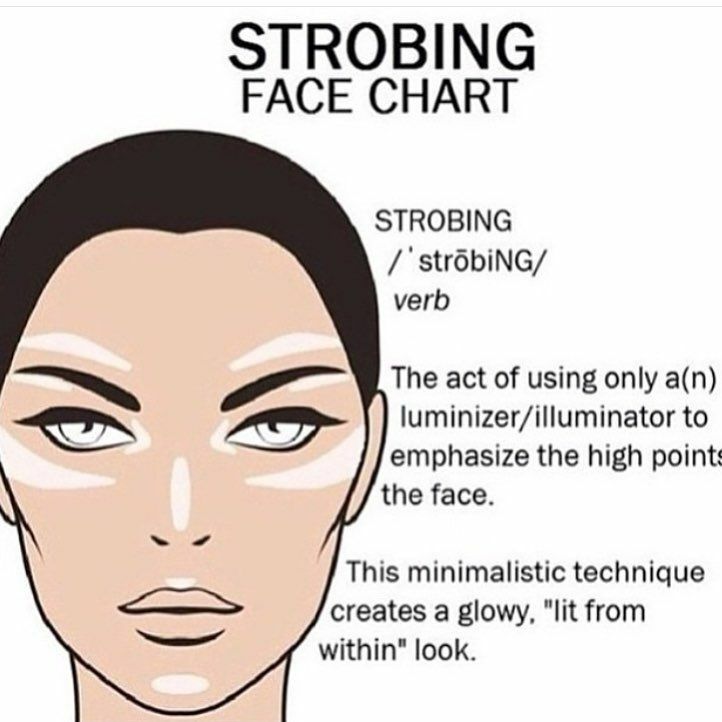 Highlighters come in many forms, mainly liquids, powder, cream formulas and primers. 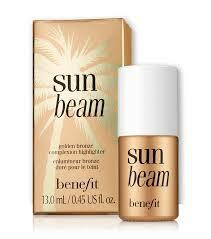 1) Benefits High Beam Highlighter: They come in two liquid shades, a more bronzey toned and pinky toned shade. Use the bronze shade on medium to dark skin, and the pink on fair skin. With this product a little goes a long way, and should only be applied on the high points of the face. This highlighter can be applied underneath foundation to give a subtler appearance. 2) Essence Rose gold Eyeshado stick: This stick looks amazing on the inner corners of the eyes. Sometimes I would apply it over the whole lide, and apply eye shadow over it to lift and highlight the eyes. 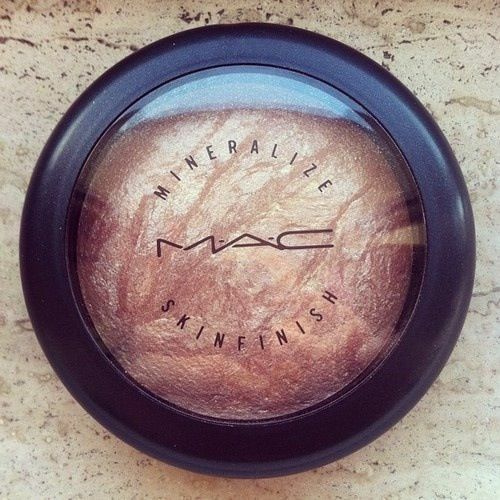 3) MAC Mineralize Skin Finish: This product is definitely a staple in my kit. 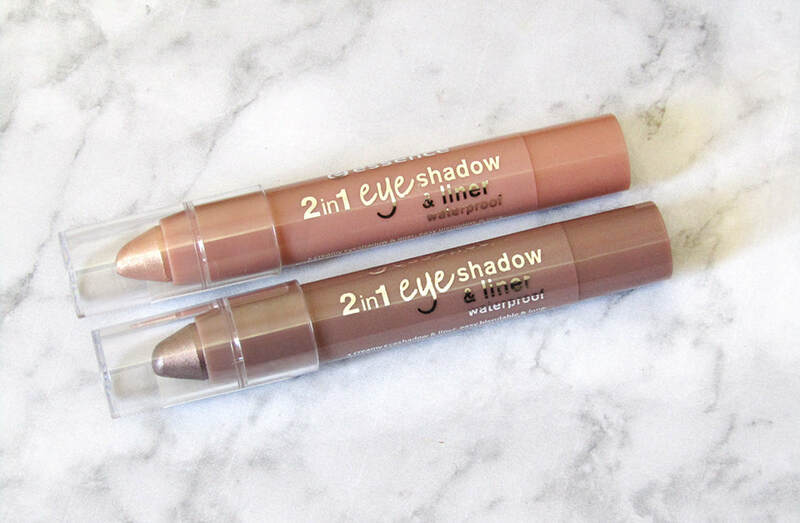 It comes in a powder formula, and can be lightly dusted on the cheekbones, upper lip, inner corner of the eye and below the arch of the brow. Use in combination with benefits Sun Beam to create a more dramatic effect. Never will I meet a client with the same eyes ever again, for this reason I am on a constant journey to find the perfect formula that will highlight their eyes perfectly. For each person the solution is not the same: The colour and shape will influence me to use make-up in such a way to emphasize the beauty already there.